An original, rustic and elegant location for your wedding reception in a welcoming atmosphere, with the professionalism of our staff and genuine products at “Km 0”. 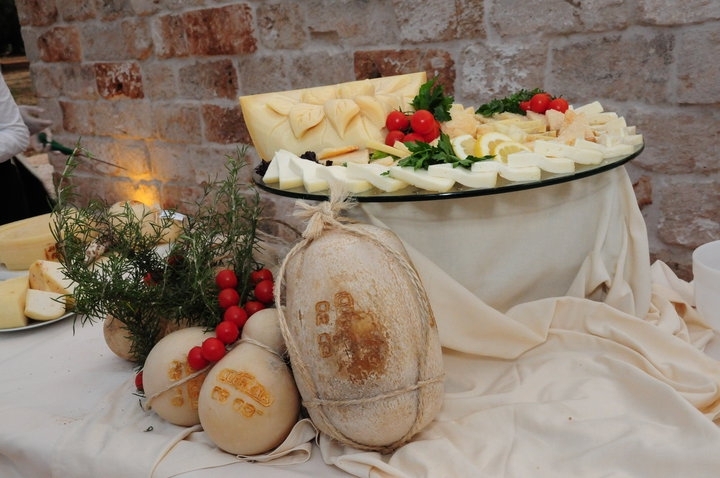 Here at Tenuta Chianchizza we take care of all the details with affordable prices to make the big day really special. The Tenuta Chianchizza location is an old farmhouse surrounded by 16 hectares of centuries-old olive groves, 2-3 kilometers from the sea and just one kilometer from Monopoli. 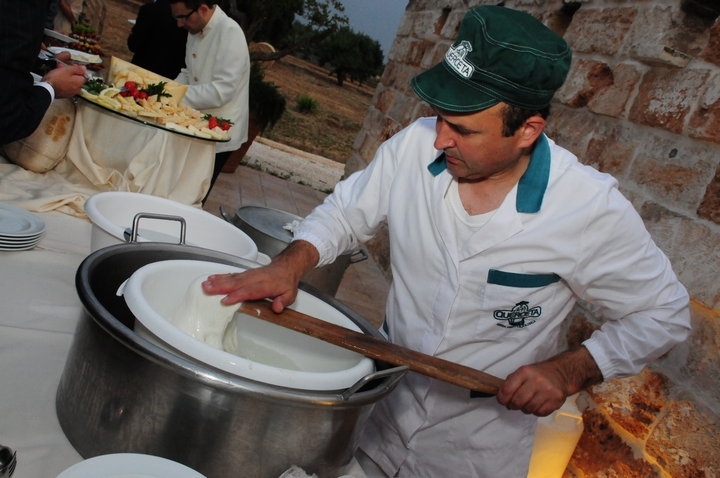 Easy to reach for all your guests, it is just a few steps from the S.S. 16 (exit Monopoli – Conversano). The internal hall is the result of a typical olive mill in southern Italy, the large stone mill, the imposing iron presses, the old mangers and the underground wells for the collection of oil are still evident. The walls and the ancient tufa vaults and the chianche floors are strikingly combined with white tablecloths. The bar with its wooden furniture is particularly original. Externally instead it i s possible to take advantage of a square decorated with spices developed around an ancient millstone furnished with sofas and tables, ideal for aperitifs and long drinks for welcome; a large square with wrought iron gazebo adorned with monumental olive trees and flowers for any buffet and a square in front of the large entrance door paved with ancient chianche usually used for the American bar and the final dance of your wedding reception. Ample internal parking available for guests. We offer you our menus with table service starting from 80,00/person.